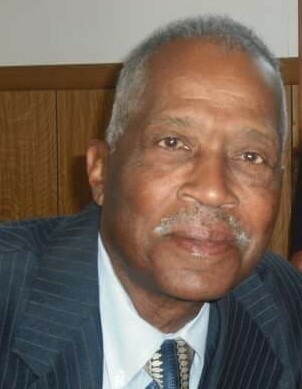 Mr. Geanie Hunter Jr. passed away on Monday September 23, early in the morning with his loving family by his side. Funeral services for Mr. Geanie Hunter Jr. will be held on Friday, September 28th, 11:00 am at New Genesis Baptist Church located 3229 MacDonald Road. Va. Beach, Va. A public viewing will be held on Thursday, September 27, 3pm - 6 pm at Fitchett Funeral Home located 1821 Liberty Street .